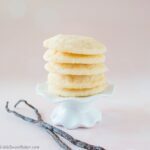 These soft and chewy sugar cookies are made extra special with the lovely taste of natural vanilla beans. 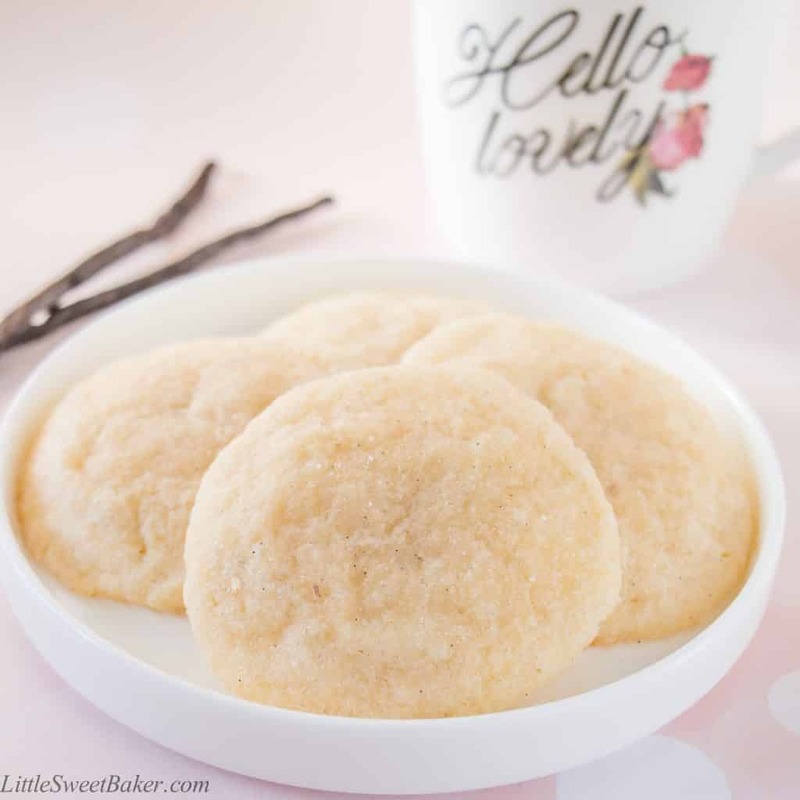 Sugar cookies to me are buttery sweetness at its best. It’s such a simple cookie, but the taste is extraordinary. 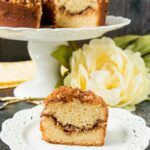 It’s rich, buttery and oh so sweet! Elevate it with the flavor of vanilla bean and you’ve got yourself a spectacular treat. 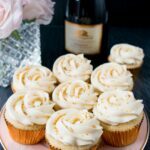 For my fellow Canadians, as you get ready for your holiday bake-on, I’ve got a fabulous giveaway for you, and an even more fabulous contest to tell you about. 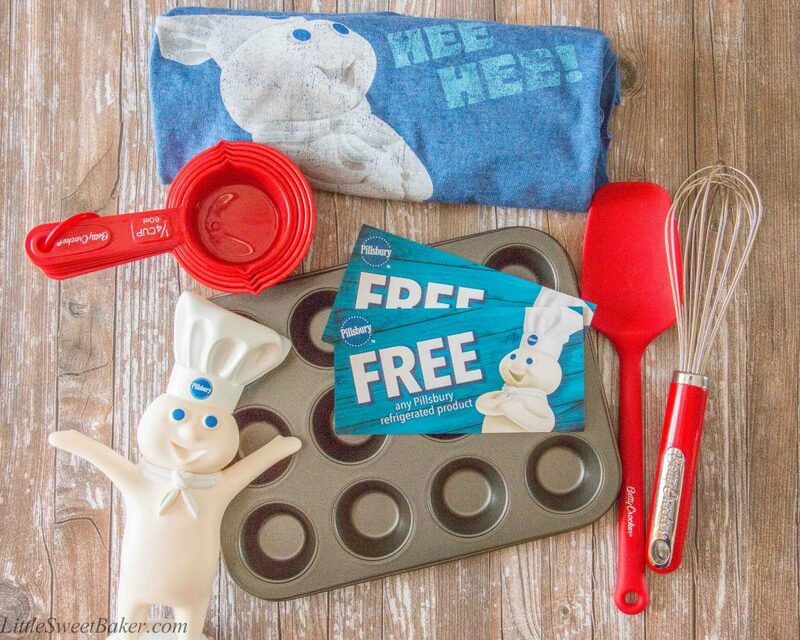 The wonderful folks at Pillsbury and Betty Crocker have given me this prize pack below to give away to one lucky winner. 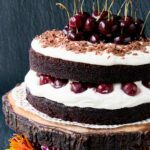 They are also hosting a “Bake It Possible” contest with a grand prize of $10,000! Check out my Facebook page for contest details for the prize pack above, and visit the #BakeItPossible website for all the rules and regulations for the $10,000 grand prize. The deadline for both is December 4th, 2016 and you must be a Canadian resident to enter. Now that you are all excited about the thought of winning $10,000, let’s try to focus back on these sugar cookies. This recipe starts with creaming some butter and sugar until light and fluffy. Add in an egg and the scrapings of a vanilla bean. Mix that all together. Then add in the flour, baking powder and salt, and mix until just combined. Roll the cookie dough in sugar, bake for about 10 minutes and you’ve got soft pillowy sugar cookies with lovely flecks of vanilla seeds. These cookies are sweet and buttery with the delicate flavor of vanilla. The texture is soft and very chewy with a little crisp on the edges. Preheat oven to 325F and line 3 cookie sheets with parchment paper. Cream together butter and granulated sugar until light and fluffy, about 3 minutes. Mix in the egg and vanilla bean seeds until well combined. Whisk together the flour, baking powder and salt. Stir the flour mixture into the butter mixture until just combined. Using a medium cookie scoop or tablespoon, roll out rounded cookie dough and coat in granulated sugar. Bake for 10-12 minutes or until the edges just start to brown. 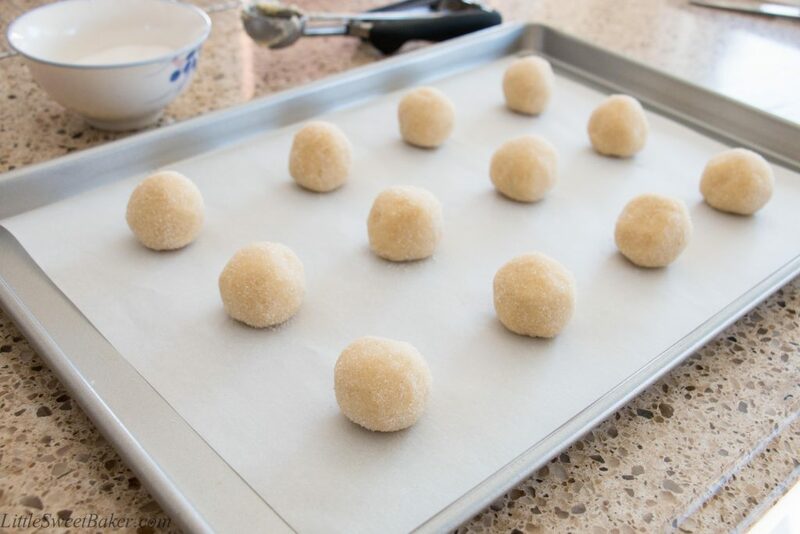 Depending on the temperature of your kitchen, you might or might not need to flatten the rounded cookie doughs. I recommend doing a test batch of just 2 cookie doughs, one rounded and one slightly flattened to see which one gives a better result for you. Recipe adapted from Add A Pinch.